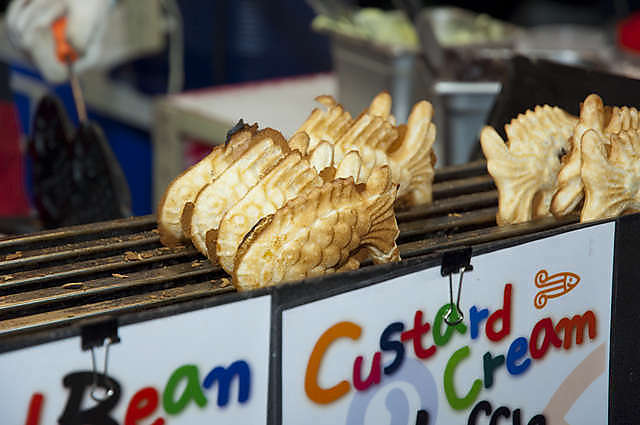 The Richmond Night Market, very similar to Japanese festival markets. 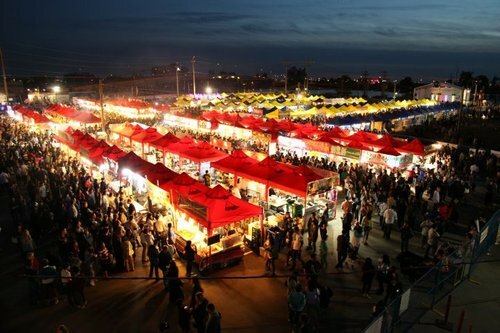 The Richmond night market is actually, the largest night market in North America! So come out to enjoy food from around the world, in one place! See?! Just like in Japan! Look! 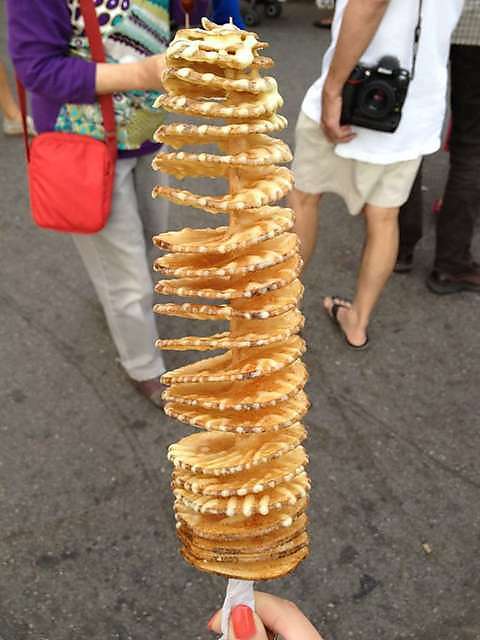 The famous Night Market Tornado Potatos, You have to try! 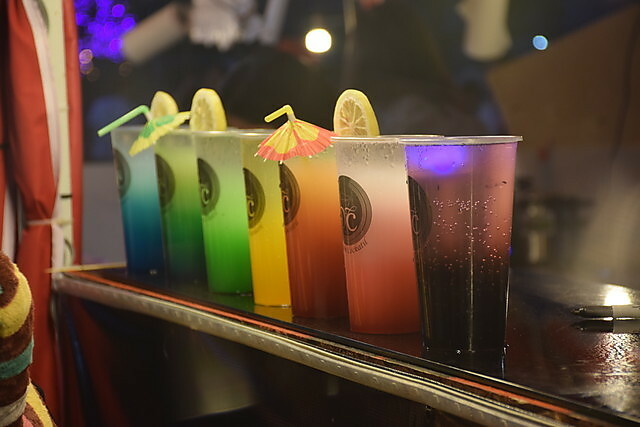 Including; Delicious, Fresh and drinks ! Delicate and colourful, Japanese foods! First of all, try all the foods you can and then compare them with you friends! Next, you have to try to Tornado Potatos, they are my favourite!